There’s nothing like working over the weekend in another country…. I left for a quick 4 day business trip last Thursday afternoon for Domotex Hannover and to visit Stark’s London showroom and it couldn’t have gone better. 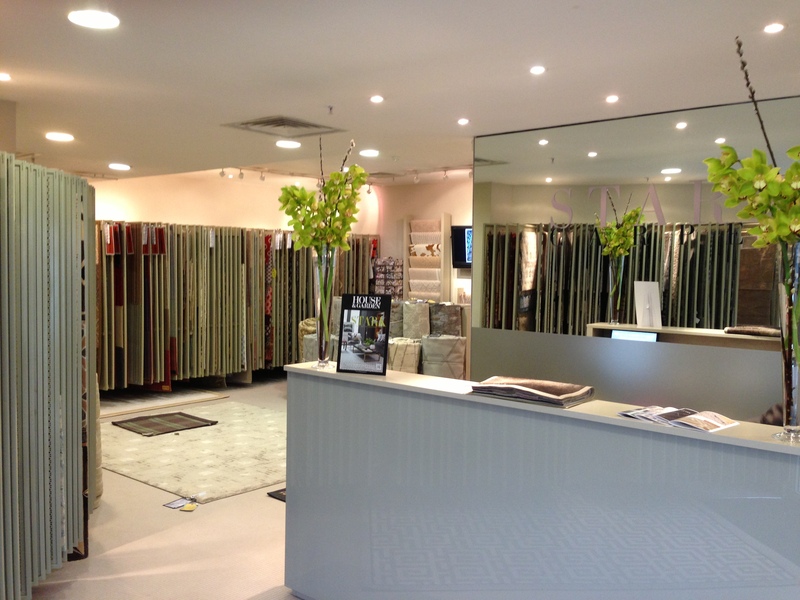 Not only was it my first trip to both Hannover and London, but I also met so many great people in the flooring and design industries. We found some unique products at the show and had a great time in the city….It definitely helps that my hotel was a 3 minute walk away from the superclub FUN PARK! It can be rough traveling so much and working during the weekends, but this trip was worth however tired I am today back in the NYC office. 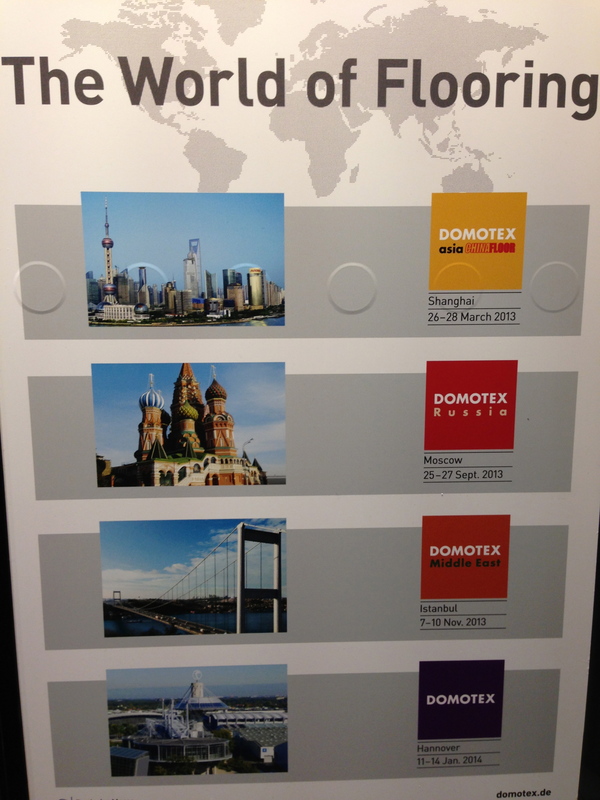 I just hope that next time I can do a little more site seeing…Can’t wait to expand my knowledge at other Domotex shows around the world!! !